Bill Schaffler, from Nothing Bundt Cakes (one of our clients), was featured during a keynote, and provided over 1,200 bundtlets for all the attendees – I got to have my first Nothing Bundt Cake! 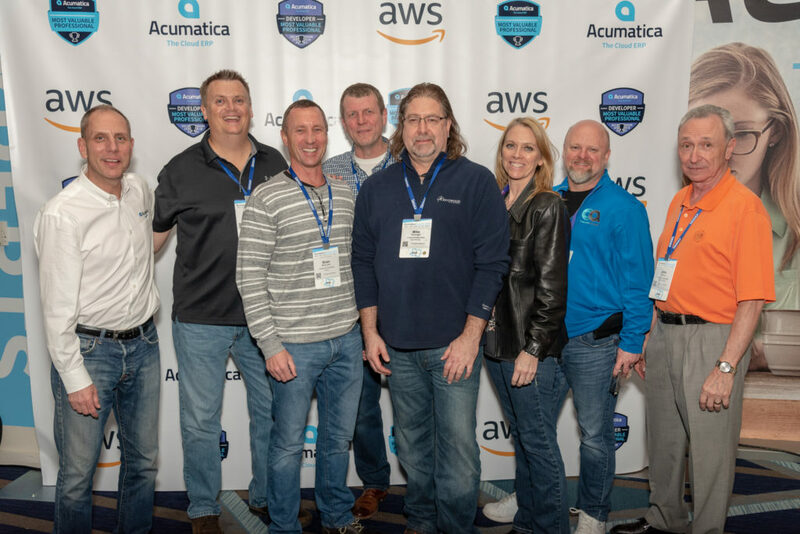 It couldn’t have been a better week, but this story in diginomica, caught my eye – it sums up the great conversations and learning that we were a part of Summit. Firewire Surfboards is a Crestwood client, and I was captivated by Franklin Shiraki one evening at Summit, hearing the stories of their growing business, and why they chose Acumatica. Franklin even taught Jon Roskill, CEO of Acumatica, all about the surfing industry; from the fact that older surfboards were bad for the environment, to where they see the industry going in the next decade. Stay tuned and subscribe to our blog updates, for more exciting updates and information from Acumatica Summit 2019! For complete details on the winning combination of Acumatica and Firewire Surfboards, download the full success story here. Contact us today to learn more about how Acumatica can help your business grow. Thank you to diginomica for the great story!